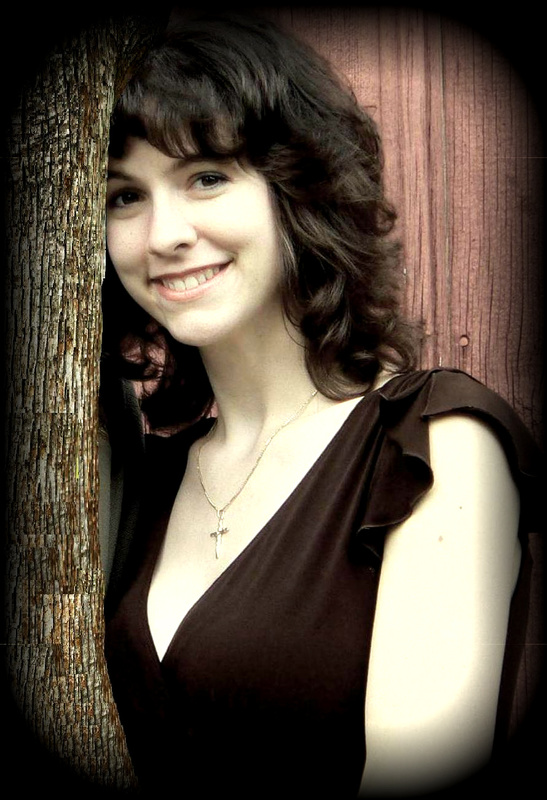 Time for another Indie Author feature in a series of spotlights I'm going to be doing once a month! If you'd like to know more, check out this post. Before I jump into who we're spotlighting, I think I should explain how this month is different from other months. When I first started doing these spotlights, I had authors sign up to participate. So all the authors featured so far had signed up and I worked on the spotlight with them. THIS MONTH, I decided to change it up a bit. Instead of picking an author who signed up and working with them (though I will still be doing that most months), I'm going to spotlight an indie author I LOVE. Because I adore her books, and I may or may not be reading one of them right now and just enjoying it beyond words. I'm a member of Romance Writers of America and a local chapter, Midwest Romance Writers, who meets monthly in the Kansas City area. I've been through a writing correspondence class in children's literature from The Institute of Children's Literarture, and then I continued my writing lessons by majoring in English with an emphasis in creative fiction writing from Pittsburg State University. Sooooo. 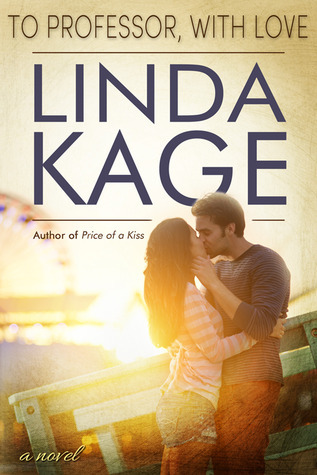 Let me walk you through what is now my love of Linda Kage. I'm going to focus strongly on her Forbidden Men series, because that's what I've read by her so far. And yes, it is enough to put her on a list of my favorite authors. This series is phenomenal. Earlier this year, Val (my co-blogger over on StuckInBooks) was reading a book. She got to a point where she wasn't sure how she felt about what was happening, and she was kind of freaking out, so OF COURSE she called me and we talked it out. We decided on a hopeful outlook, and then Val dove back into the book. Soon after, she was blowing up my phone with flail-y texts because she was loving the book. Like, loving it enough to ask the author if I could have an ARC, too. Which led to me getting A Perfect Ten, which I got and devoured and ohmygod. I loved that book. So very much. I devoted about four days to just immersing myself in that story, and I regret nothing. It's one of my all-time favorite books, and as of right now, I'm pretty sure it's my favorite read of 2015. It's without a doubt making my top ten list (unless another Linda Kage book beats it out between now and then). After A Perfect Ten, which is the fifth book in the Forbidden Men series--each book can totally stand alone, and the series can be read out of order without any problem; I am living proof of this--I obviously decided to go back and start at the beginning. 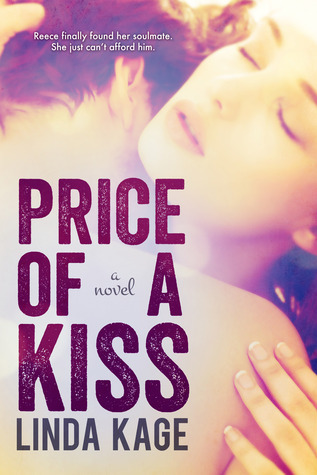 Book one is Price of a Kiss, and I swear, y'all. It ripped out my heart. And then stomped all over it. And then put it back together, and it was all so beautiful. So after THAT, of course I kept on and read book two, To Professor, With Love. And it was amazing and filled me with the feels, just like the others. Which brings me to where I am now--reading the third book in the series Be My Hero. And falling in love yet again. With the story, with the characters, with the writing, with EVERYTHING. And that is why I love Linda Kage. Because her stories always, every single time, pull me in. They pull me in and hold me under, and I love each second of it. Her characters make laugh and cry and swoon. 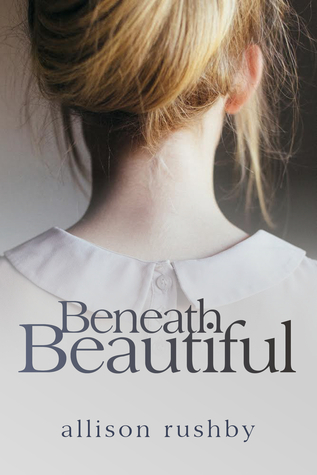 There's sweetness and feels, and every book tugs at my heartstrings in its own magnificent way. They're each favorites, and they've each wormed their way into their own space in my heart. I can count on this whenever I pick up a book by Linda Kage. Did I mention that I love her? The most recent book in the Forbidden Men series released on August 25th, so my mind has been all over these books and their fantastic ways. As I said, I'm currently on book three. I'm already in love with the characters, and I am head over heels for their story. I have no doubt I'll finish this one and read the fourth in the very near future--and then I miiiiight re-read book five (A Perfect Ten, aka my faaaavorriiiite) and then I'll jump into book 6, the most recent--Worth It. I AM EXCITED FOR ALL OF THESE THINGS. I love Linda Kage. I love her books. I look forward so, so much to reading more. Be My Hero (book 3) <= to be posted in September! 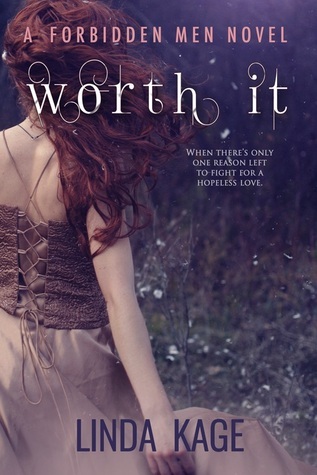 Worth It (book 6) <= soon! Years later, I swear history’s trying to repeat itself because she’s back in my life, and I’m just as drawn to her as I was before. 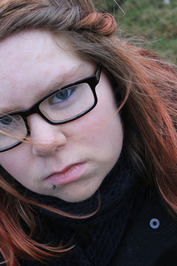 But I'm older and wiser now, and I know she should stay away from a worthless ex-con like me. I'm giving away winner's choice of one e-book in the Forbidden Men series! Check out the rules and then enter below!